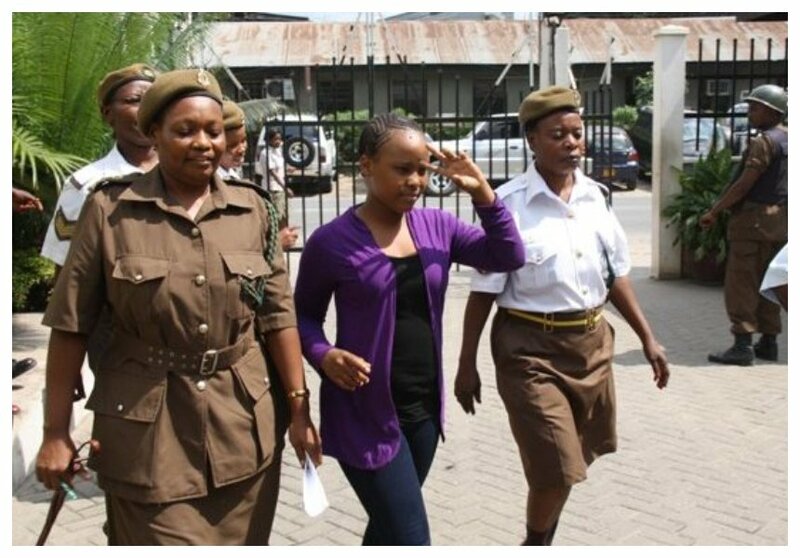 Elizabeth Michael ‘Lulu’ was sent to prison by a Dar es Salaam court for the death of Steven Kanumba. The Bongo actress has now been released from prison after only serving six months in the penitentiary. Lulu was found of guilty of manslaughter on November 13th 2017. 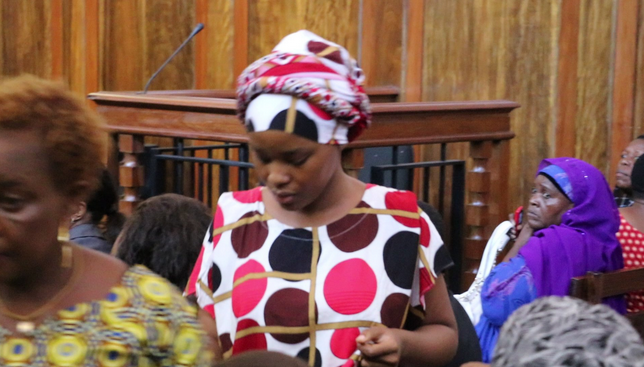 Dar es Salaam High Court sentenced her to two years in prison. Lulu will now serve the remainder of her sentence out of prison under supervision from the probation service. She was released from prison on Saturday May 12th 2018. Tanzania’s Correction Communication Officer Lucas Mboje told MCL that Elizabeth Lulu was released from prison because she reformed. “Lulu amebadilishiwa adhabu na ameachiwa juzi Jumamosi kati ya saa 2 hadi 3 asubuhi. Hii si kwamba ameachiwa huru, bali amebadilishiwa adhabu na atatumikia kifungo chake nje, kitaalamu tunaita community service,” said Lucas Mboje.